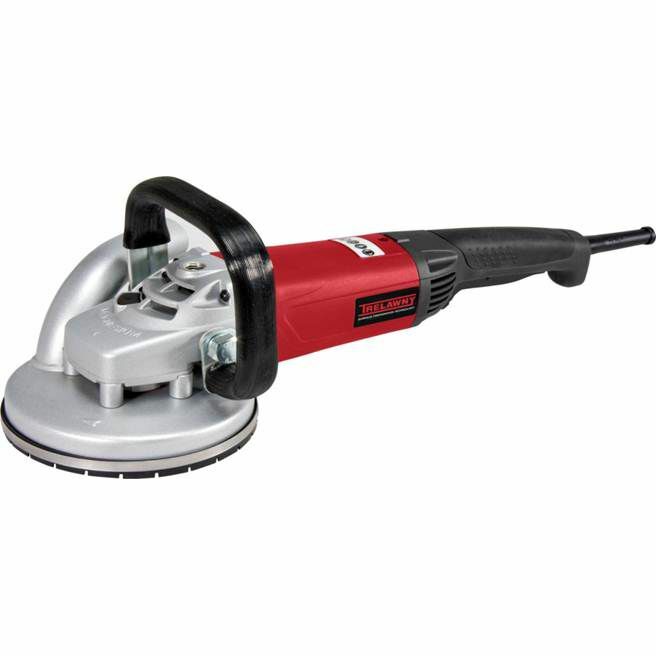 TGC hand concrete grinders with integrated dust shroud are perfect for a wide variety of grinding and levelling applications. 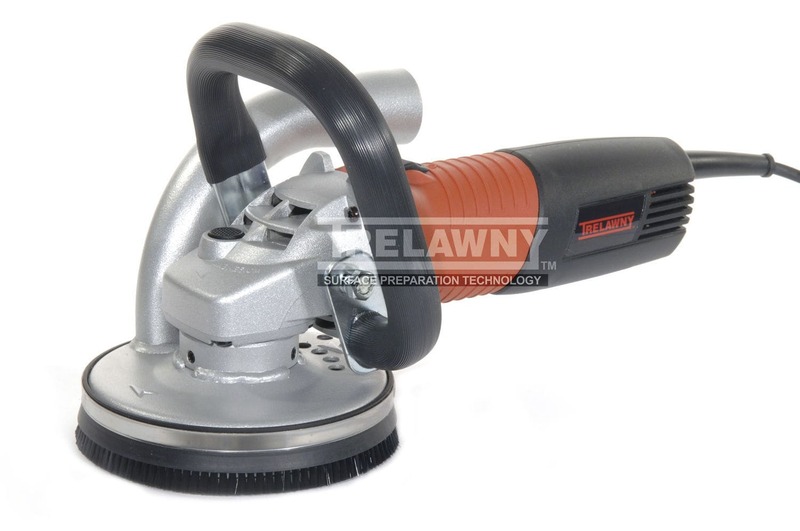 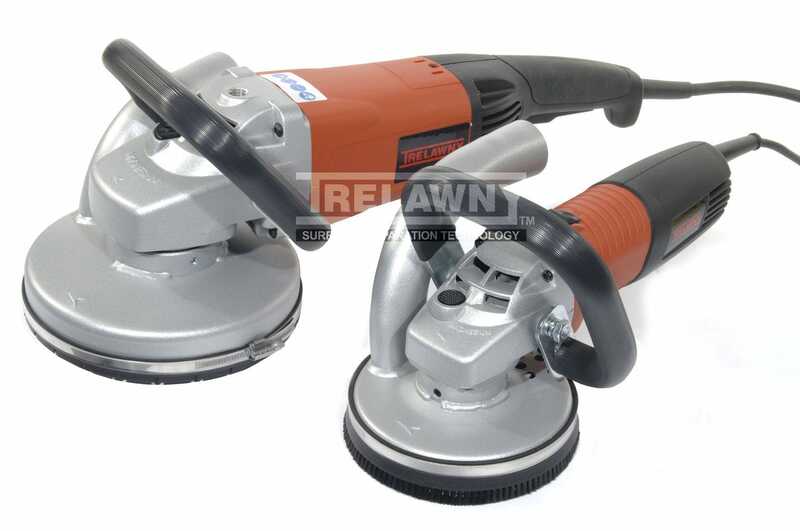 Available in 125mm and 180mm disc diameter, the high power 110V & 230V grinders are perfect for the preparation of edges and small areas where larger machines cannot reach. 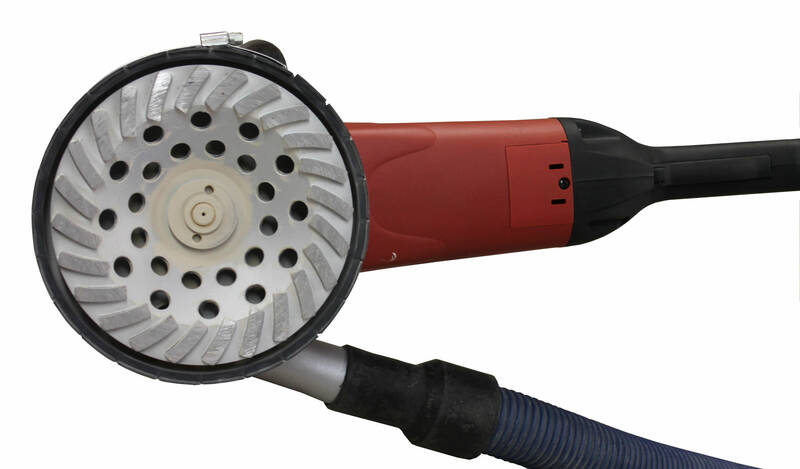 Dust free working is a key factor for the serious contractor in today’s competitive environment. 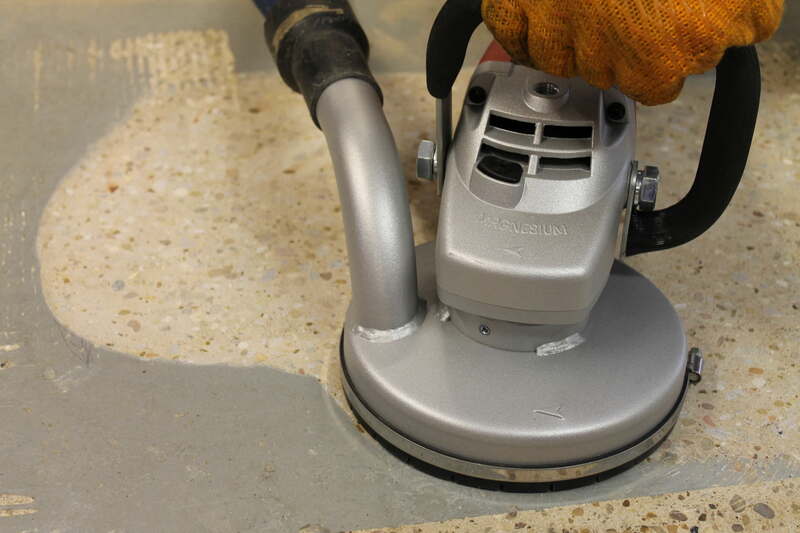 Utilizing the Trelawny range of powerful A Series dust collectors & with the well designed integral dust shroud, the TCG Diamond Grinder range is creating demand on construction sites wherever it appears.